The UK Prime Minister, Rt Hon. 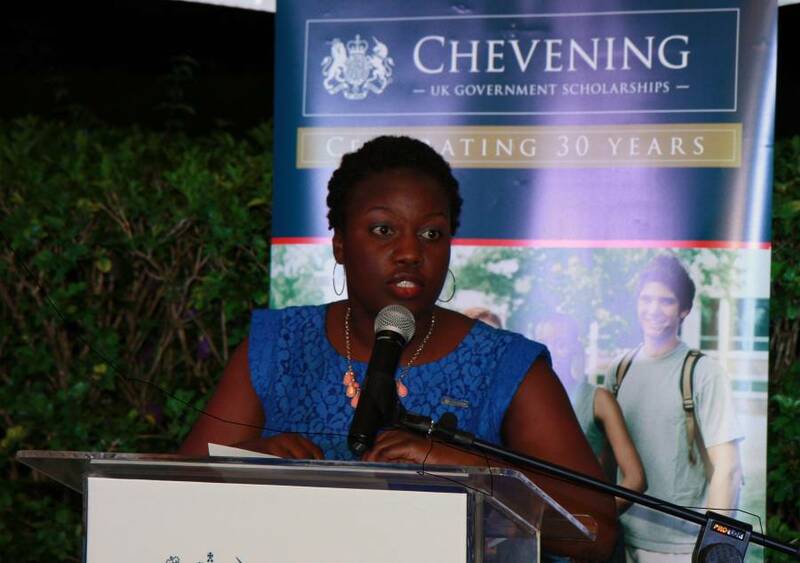 David Cameron, in a recent visit to the Caribbean islands of Jamaica and Grenada, announced an immediate doubling of Chevening Scholarships available to Commonwealth Caribbean countries. 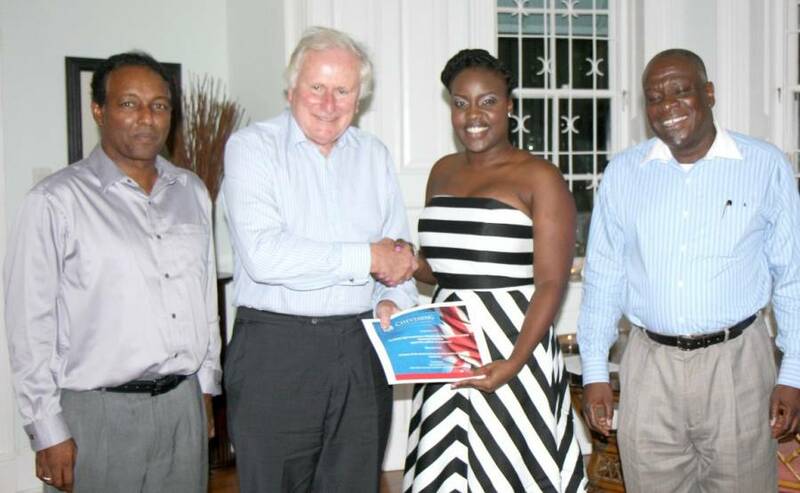 The increase comes off the back of a tripling of the number of Chevening Scholarships in 2014, and will apply to the following countries: Antigua and Barbuda; the Bahamas; Barbados; Belize; Dominica; Grenada; Guyana; Jamaica; St Kitts and Nevis; St Lucia; St Vincent and the Grenadines; and Trinidad and Tobago. 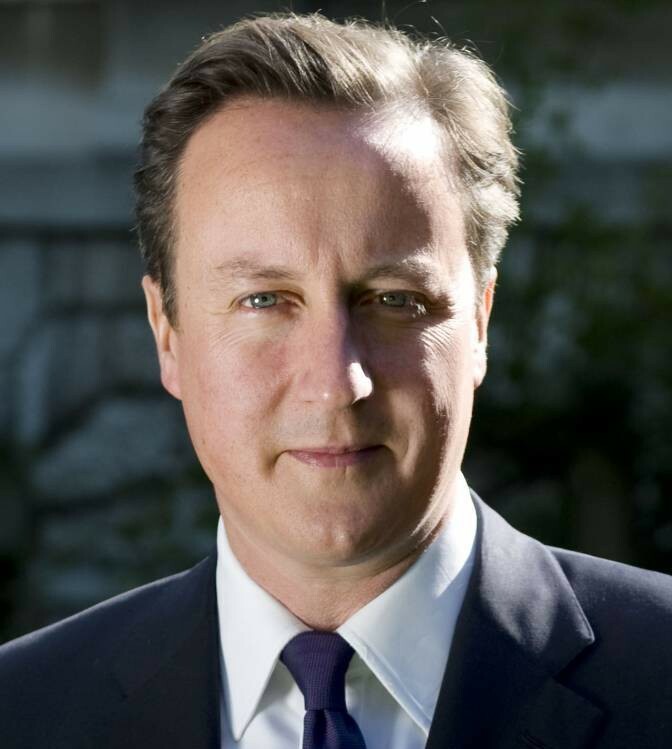 PM David Cameron spoke of his delight at being the first British Prime Minister to visit the Caribbean in 14 years, a visit that demonstrated a clear desire to strengthen Britain’s relationship with the region. Charles Leacock studied for an LLM in Criminal Justice at King’s College London in 1992/1993 on a Chevening Scholarship. He is now the director of public prosecutions in Barbados and echoed the High Commissioner’s sentiments by acknowledging how his Chevening experience shaped his future.